An equine focused communication experience facilitated personally by Pea Horsley and resident horse experts - the horses themselves. Non-equine guest-teachers will also be present to teach and share their musings. For more than 3000 years horses have been a key part of society. We used to have a deep connection with all animals. There was a time when empaths were revered and their wise council was sought. Then we turned our backs on the rest of the Animal Kingdom and it appeared that all communication stopped. But that’s not the truth. 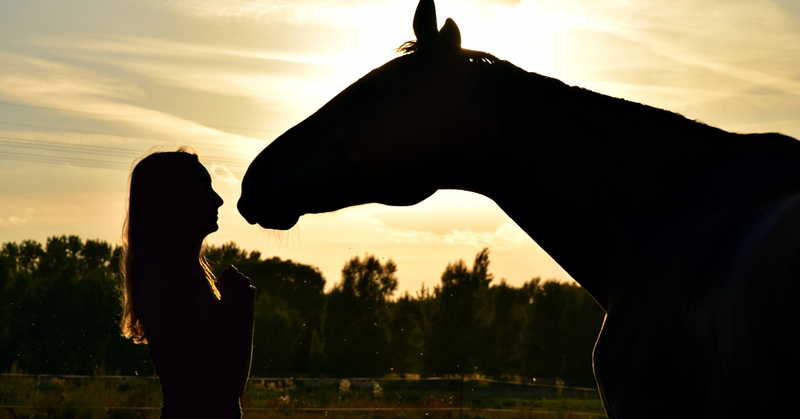 The truth is animals have always been listening, including horses who have been waiting for us to reconnect with our intuition and to engage in listening again. We still have a deep desire to connect (or reconnect) and these days it’s beginning to be seen as cool to engage in the practice of truthful, sensitive communication with another species. What’s more, humans are releasing the belief that horses are here in service to a completely mechanistic universe and embracing the importance and understanding of the energetic one. For thousands of years horses have answered our needs, but have we answered theirs? If horses could speak to us, what would they want us to know? What would horses say? It may not surprise you to hear that people without horses in their lives are the ones who push the boundaries because they’re not invested in the traditional ideas of horsemanship or equitation and they question why on earth humans feel it’s ok to do certain things with horses. Why do we feel we need to dominate the Horse in ways that we wouldn’t dream of with a cat, dog or another human being? This weekend is dedicated to intuitive communication with horses as our equals, and also in gaining a deeper understanding of ourselves, through encouragement rather than judgement. No experience with horses is necessary, just an open heart and willingness to learn. Over the course of the first day, learn how to have two way conversations with horses – Jespah, Mollie, Vic, Lucie Hollie and Mungo. Other resident guest-teachers who are keen to help you develop your intuitive senses may also be present. Unlike other Introduction workshops, we’ll be based outside or in a barn space and spend more time in observation and communication with outside animals in their habitat. The day will feel more gentle and in touch with nature than a building-based setting. This day focuses on embracing the power of the Herd and healing and transformation through the way of the Horse. The day will be guided by the Herd and the needs of the participants. Today we get closer to the healing power of Horse, their magic and majesty, and sensitive strength. 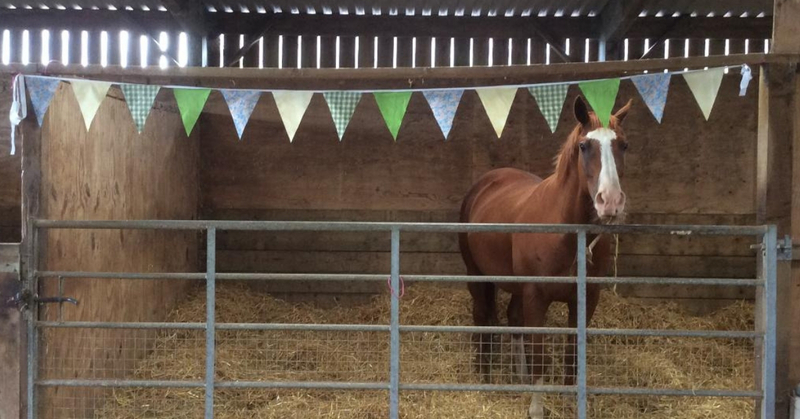 There is a lot to be learned from horses, including their preferences and what they need from us. Do they really enjoy being ridden? What do they feel about separation? Can they sense what people are feeling? We may ask the horses, what is your spiritual gift? What is your spiritual lesson? Do you have a message for people? Today will be balanced with the teachings of small feathered friends, the Chickens – Tiger, Francesca, Polly, Bluebelle, Harriet, Primrose, Belinda, Felicity, Sophie, Martha, Rosie and Jessica. It is so easy to dismiss or deny the feelings of animals who are viewed as having a different role in human society, but are they any less divine and knowing as the majestic horse? 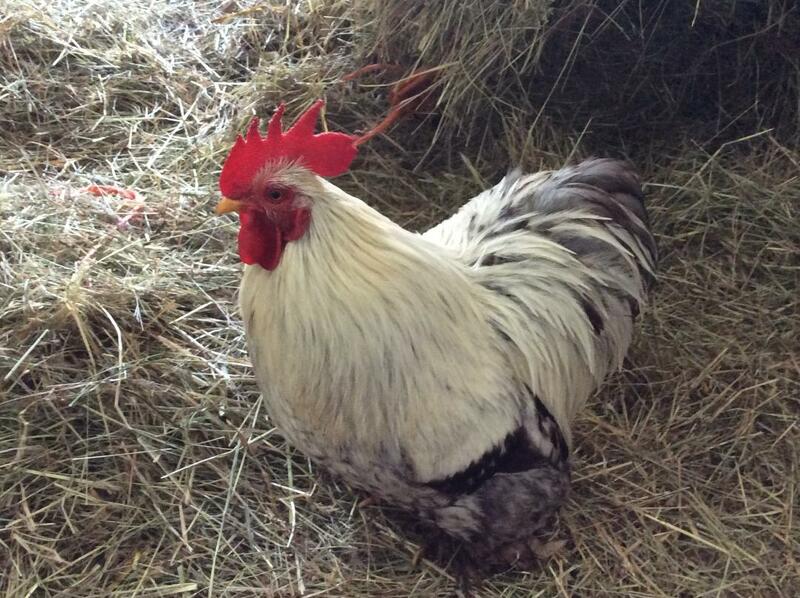 Do chickens have thoughts and feelings they wish to share too? What are their thoughts about horses? Engage in their individual personalities and learn from an often chatty and opinionated species. This weekend can begin a transformation in the lives of horses, hens and all animals who are dependent upon humans for their welfare. At the close of our weekend together we share group circle time in reflection. Touching on areas like; what does Horse’s message mean to you? How can you apply this wisdom to your life? What have you learned about Hens? What are your realisations about yourself? Prerequisite attendance of Saturday 20 July or Introduction to Animal Communication workshop with a reputable professional animal communicator. Your accommodation and lunch are not included and your own responsibility, as are your travel arrangements. Please bring a packed lunch, water and notebook with you. Tea and coffee refreshments are provided. Wear appropriate outdoor clothing and walking shoes or wellies. Baydon is a village and civil parish in Wiltshire, about 10 miles south-east of Swindon. Located conveniently just off the M4, and approx. 40 minutes from Reading, 45 minutes from Oxford, or 50 minutes from Bristol and Winchester. The nearest international airport is Heathrow, further access is available from Bristol or Southampton airports. Please note Finches Lane is a horseshoe shape with two entrances to the same road. Accessibility: The venue is an outside barn and uneven fields. Max. places: 16. We wish to keep this group small to aid wonderful moments with the horses. If travelling from the east, take junction 14 off the M4, take the A338 exit to Hungerford/Wantage. At the roundabout take the 3rd exit onto A338. Turn left onto B4000, follow this for 5.7 miles and turn right into Finches Lane. Enter the first gate on the left hand side, a double metal one. Right by the water tower as a landmark. Parking will be in a field. 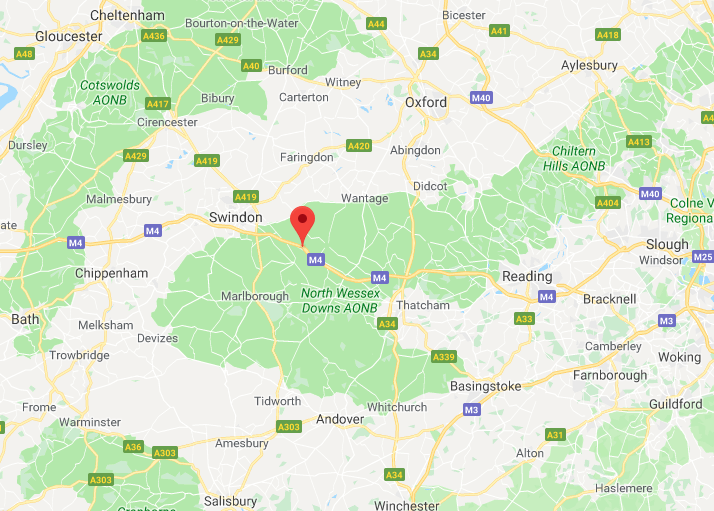 If travelling from the west, take junction 15 off the M4, take the A346/A419 exit to A420/Marlborough/Swindon (E)/Oxford. At Badbury Roundabout, take the 1st exit onto Marlborough Rd/A419. After 0.6 miles, take the B4192 exit towards Aldbourne. At the Commonhead roundabout, take the 4th exit onto Purley Rd/B4192 and follow this for 2.1 miles. Turn left towards Foxhill, then after 1 mile, turn right towards Baydon. Follow this for 4.1 miles and take the second turning left into Finches Lane (after you have come out of the village and past the speed restriction sign. Not the first one by the school.) Enter the first gate on the left hand side, a double metal one. Right by the water tower as a landmark. Parking will be in a field. The nearest station is Swindon (mainline station). Several bus services operate from the nearby bus station directly to Baydon; 46A, 48 & 48A. Journey takes about 45 – 50 minutes and the drop off is Downsmead. A 7-minute walk to the venue from here. Walking from Downsmead, go to the main Baydon road (the Red Lion pub is on this road) and go past the school then turn left into finches lane. Walk the length of the lane and we are the last gateway on the right before the main road. Alternatively, pick up a taxi to the venue. The National Express coach to Swindon is the most direct route from Heathrow, then pick up a local bus to Baydon (as above) or taxi. Bristol or Southampton national airports are also within reach. Further public transport or car hire is then necessary.